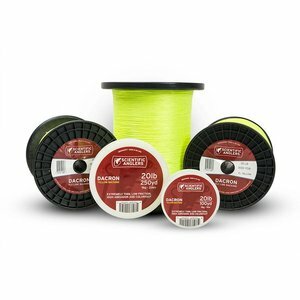 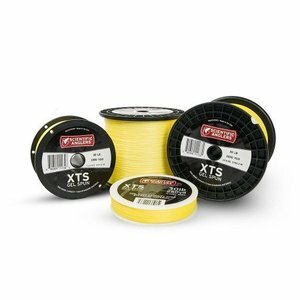 Mastery Trout Floating Fly Line, Ideally suited for chasing browns, rainbows, cutthroats, and any other trout you can imagine. 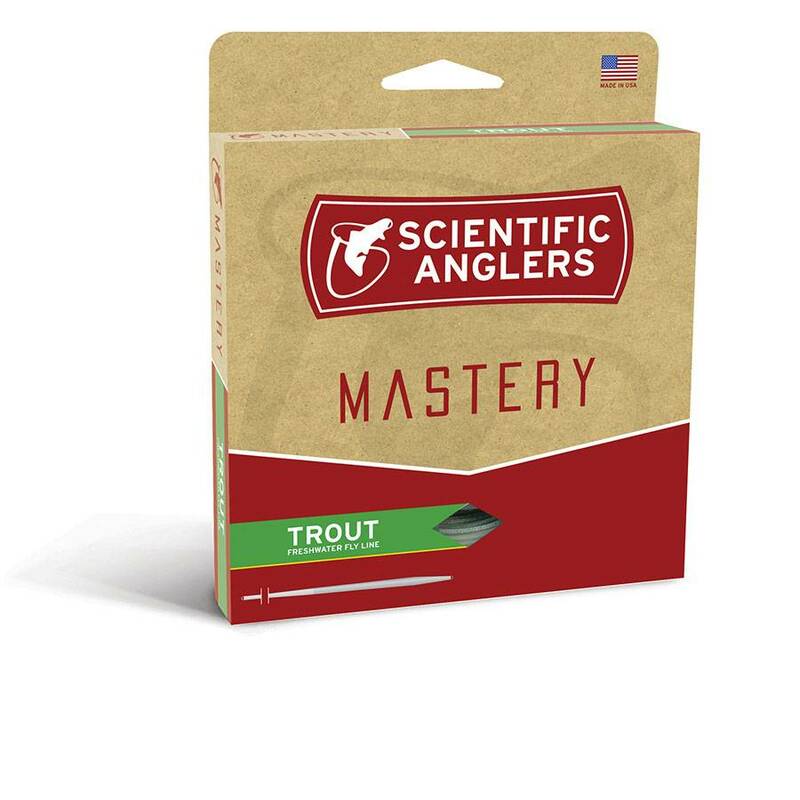 Perfect for dry flies and ideal for smaller nymphs and streamers, the Mastery Trout should be your floating line mainstay. 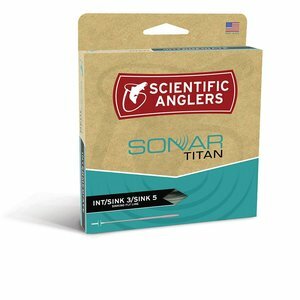 Helps anglers catch trout from the mountains of Germany to the hills of Georgia.